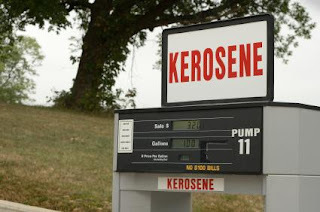 Alexander County Fire Marshal Russell Greene informed The Times on Wednesday afternoon, Oct. 12, that recent customers at All American Raceway, at 6901 Millersville Road in Taylorsville, who believed they were purchasing kerosene, in fact were buying gasoline. The fuel should be used accordingly. A house fire in Stony Point on Tuesday night, Oct. 11, was caused by a kerosene stove which burst into flames after the homeowner had put what she believed to be kerosene in the tank. However, the kerosene pump had dispensed gasoline, as it appears to have been improperly filled in the store’s tanks. Customers are urged to use caution, said Greene, and should NOT use this fuel for heating purposes. UPDATE: Greene said the mix-up occurred due to the fact that All American Raceway converted their kerosene pump to a non-ethanol gasoline pump. The store owner has been cooperative and has voluntarily placed the pump out of service until proper labeling can be established. 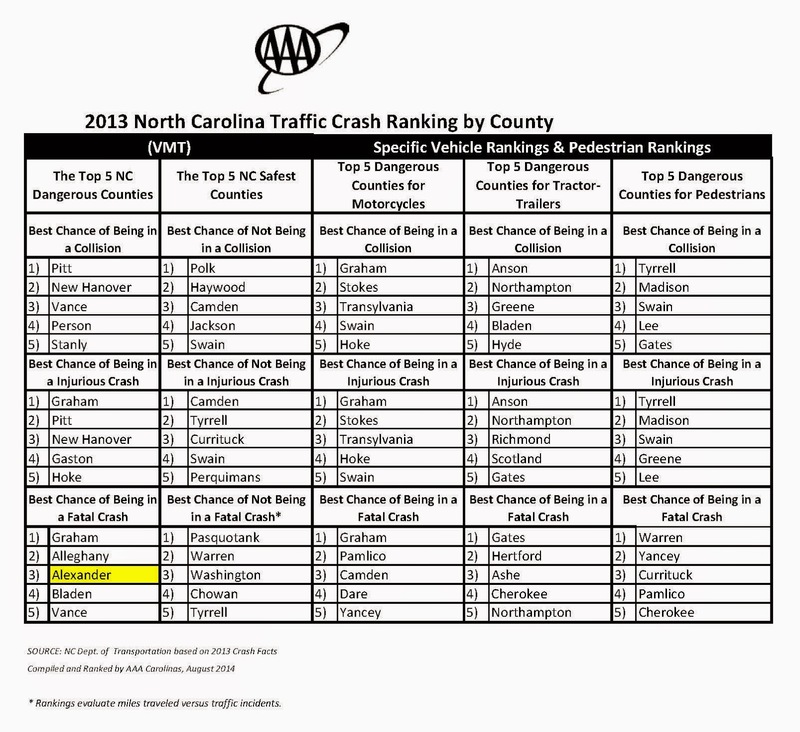 This issue has been referred to the N.C. Dept. of Agriculture, Division of Motor Fuels. 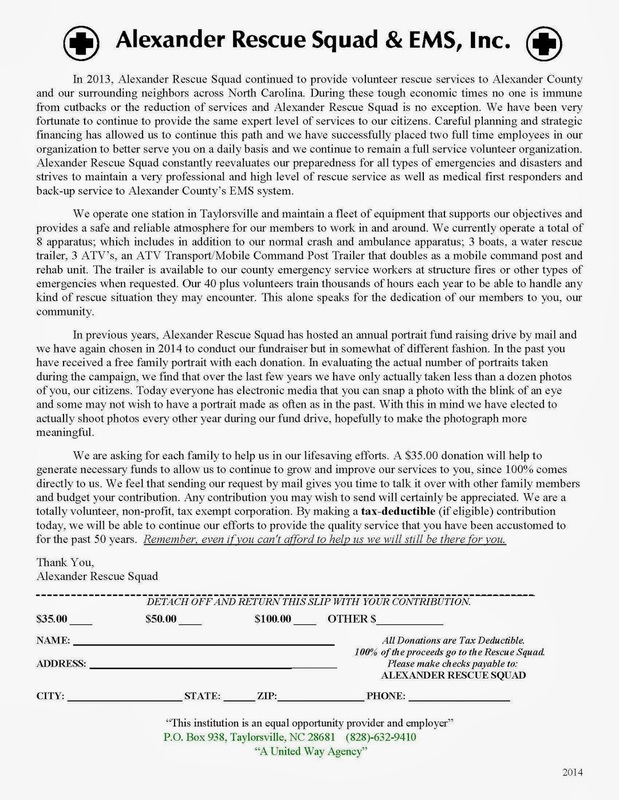 In a notice to the public and general membership, the Alexander Rescue Squad and E.M.S., Inc. will hold the annual meeting of the corporation on Thursday, March 10, 2016, at 7:30 p.m. at the corporation’s principal address.Alexander Rescue Squad is located at 197 Emergency Street, Taylorsville, N.C.28681. All active and life members along with the general public are encouraged to attend. The principal purpose of the meeting will be to hold the election of Board Members and Officers. For further information please contact the corporate office at 828-632-9410. The members of Alexander Rescue Squad would like to invite you to bring your ghost's and goblins by our station on Halloween night, Friday, October 31st, from 6-9 pm for Trick-or-Treat, and to check out our trucks and equipment. Our station is located at 197 Emergency Street in Taylorsville behind the police department. Get more information about our event by liking our page on Facebook, and join the event by clicking on the following link: https://www.facebook.com/events/718032621613937/. We hope to see you all there. The Alexander County Sheriff’s Office is searching for a missing adult who may be suffering from dementia or other cognitive impairments. The missing individual, identified as Billy Leroy Bowman, is an 83-year-old white male, approximately 5′-9″ tall, 170lbs, is bald with blue eyes. 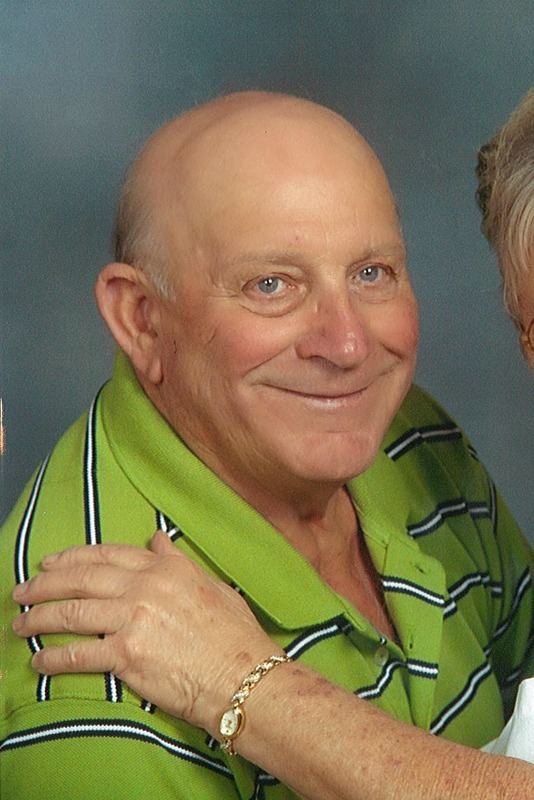 Billy Bowman was last seen Monday, April 14th, 2014 at the Highway 16 Superette located on NC Highway 16 south in Taylorsville. 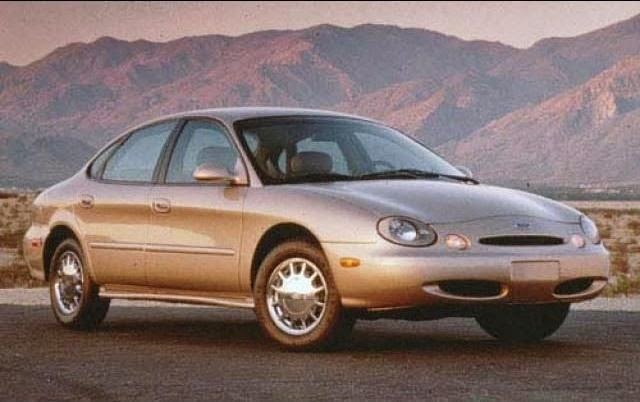 He is believed to be driving a tan-colored 1996 Ford Taurus LX 4-door sedan, NC license plate WXR-1778 which has a broken UNC vanity plate on the front of the vehicle. Billy is possibly headed to the Gaston County area to visit his wife at Stanley Total Living. Billy has been described as being confused recently but no official diagnosis of dementia has been made yet. Anyone who has seen Billy Leroy Bowman or his vehicle is asked to call the Alexander County Sheriff’s Office at 828-632-2911. In a notice to the public and general membership, the Alexander Rescue Squad and E.M.S., Inc. will have the annual meeting of the corporation to be held on Thursday, March 13, 2014, at 7:30 p.m. at the corporation’s principal address. Alexander Rescue Squad is located at 197 Emergency Street, Taylorsville, N.C.28681.